At Cafédirect, we know it doesn’t just end with sourcing a great coffee. Known for our ridiculously good sourcing, Cafédirect offers more than just great coffee. In order to get the very best out of your beans, our team is passionate about training your staff. We offer barista training to all our customers to help you make delicious coffees with confidence. Training takes place on site with your equipment and staff. Espresso: Why do you need “fresh beans” for a great espresso? What does a different grind mean for the quality of your drink? What is extraction time important and how do you perfect it? 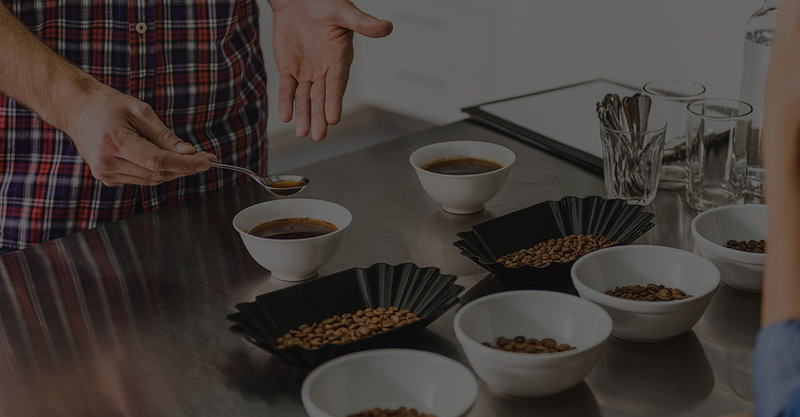 This section of the class covers everything from understanding more about the beans to making the perfect espresso. Milk: As important as perfecting your espresso, milk can make or break your coffee. This sections covers exactly how to steam and pour your milk for different drinks. 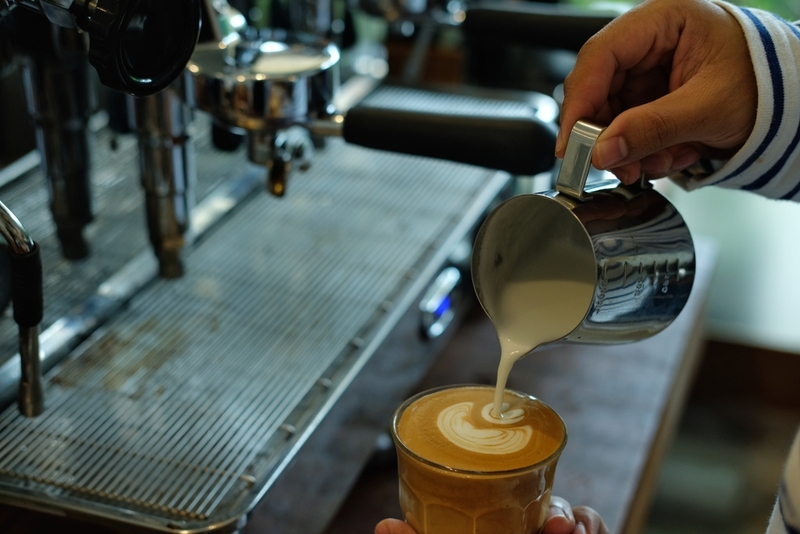 Start your latte art class now! Cleaning: Not just a hygiene concern, your machine will also last longer with proper cleaning. When the coffee is ready, the work isn’t done: learn how to clean and maintain your machine. 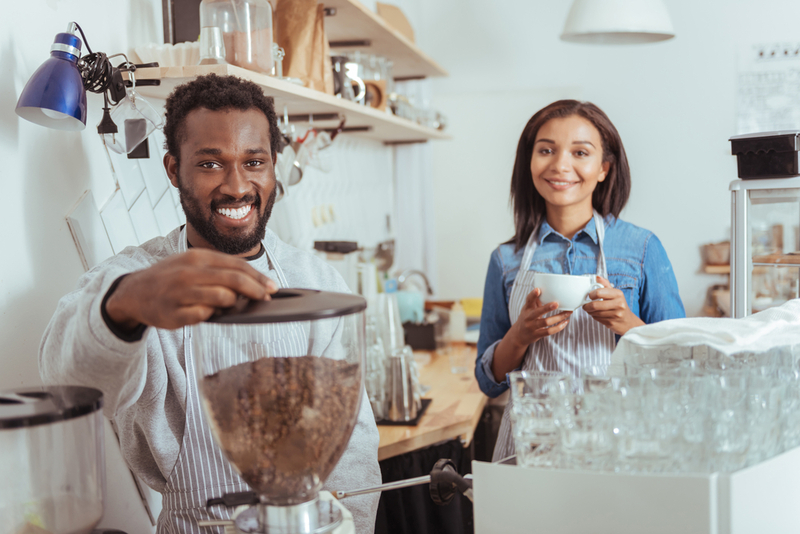 We offer our training free to help you get started, with top-up refresher sessions or new staff training, depending on the size of your business. 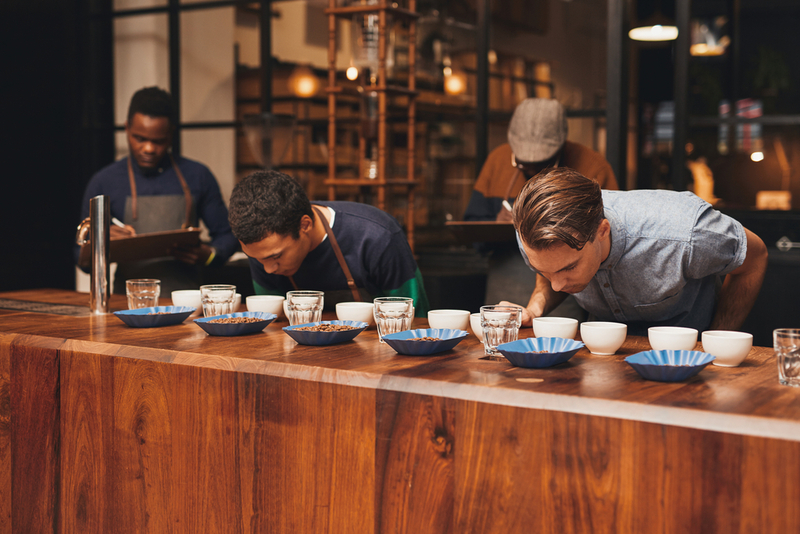 If you’re interested in a more comprehensive training, we also offer off-site training sessions in our very own roastery in London Fields. Our Q-graders are coffee experts who give you and your team a deep insight into the coffee world. 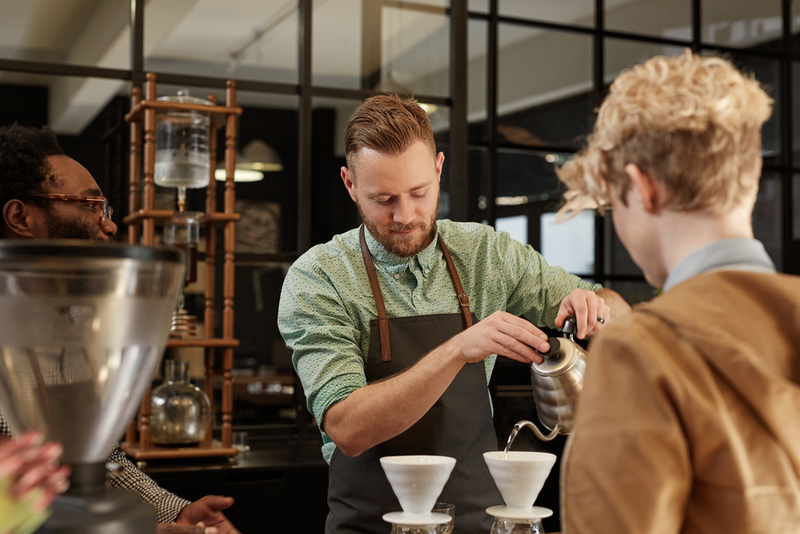 From origin countries to grading speciality beans to creating the perfect roast, be prepared to come away with a ridiculously good understanding of what makes a great coffee. Contact us for more information and set up your session – we look forward to welcoming you in London Fields.